See your dentist every six month to keep a check on your teeth, mouth and gums. 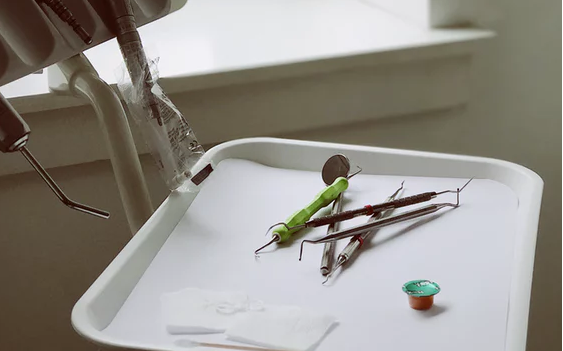 Visiting the dentist regularly is great for your oral health and essential to detect various dental issues in the early stages and will help to maintain your smile. There is nothing to worry about when attending a routine check-up, and our team of dentists will always make sure you feel as relaxed and comfortable as possible, whilst offering clear and transparent treatment options. If it’s your first visit, a complete health history will need to be taken. This isn’t as scary as it seems! We want to know where you have been previously, and what treatments or issues you might have faced. This gives us a great start to work from and will allow our team to evaluate the health of your mouth. This is your chance to talk with your dentist about any problems or changes you have noticed with your teeth, gums, or the inside of your mouth and when a regular treatment plan will be compiled. Also be sure to make a list of all medications and supplements you take, including their dosages. For repeat patients, the appointment will start with a few questions about your general health and any problems you might have faced since your last visit. The dentist will then thoroughly examine your mouth, gums and teeth (including your cheeks and tongue) to ensure there are no new or missed problems. We also advise you to see a hygienist for cleaning of your teeth and gums, either routinely, or if they detect gum problems. The exam will also include a check for plaque and tartar on your teeth. At Archway Dental Group we know that dental fear is a real thing, and if you suffer from dental anxiety, please do let us know. Fear of the dentist is common, and we will always work with you to make you feel at ease during your checkup.